We cannot always keep an eye on everything 24/7. 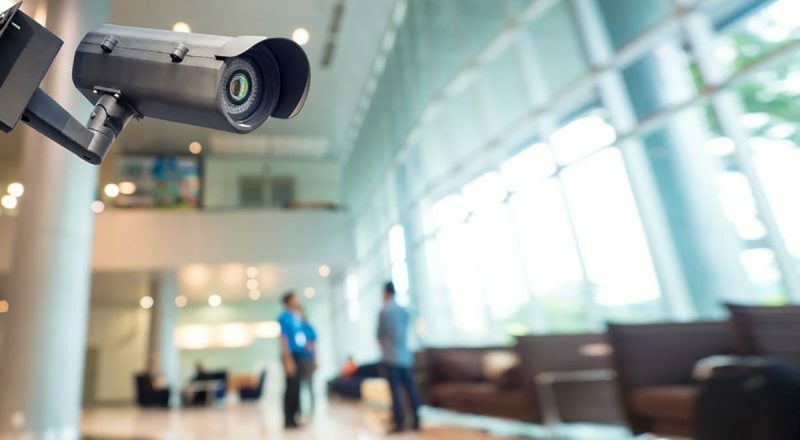 Thanks to advancements in technology, we can now rely on security camera systems and surveillance to do the job in the long run. And, as opposed to what most people think, these are not only luxuries. These are becoming necessities and almost everyone can now afford to invest in them. These devices can keep an eye on your property, valuables, investments, and the people who matters, at home or in office. If you are a career person whose life is spent mostly outdoors, you can now see who comes in and out the house, and drive potential burglars away. On the other hand, if you are a businessperson, you can keep track of your employees’ activities or the premises within your business establishment. Have inner peace anywhere you go, knowing you are always protected. 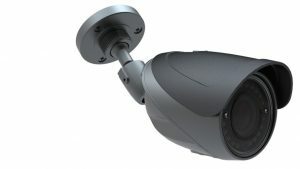 As the technological advancements emerge, there is a now a wide range of these systems to choose from, whether you like an outdoor or indoor type, wireless or wired, webcam or security cam, or a mix-and-match of those. Each of them has a specific feature and purpose (and of course, pros and cons). In order for you to get the best one, you will only need to specify clearly your requirements only to a trusted supplier. But, what should be your deciding factors? Experts will likely tell you to know these specifications before making a purchase: resolution, live streaming capabilities, continuous recording, thru-mobile app access, web access, alerts (motion or sound), cloud storage, local storage, night vision, and third-party integrations. Sounds complicated, right? Hdh Tech will be happy to discuss these technicalities and offer you limitless options.